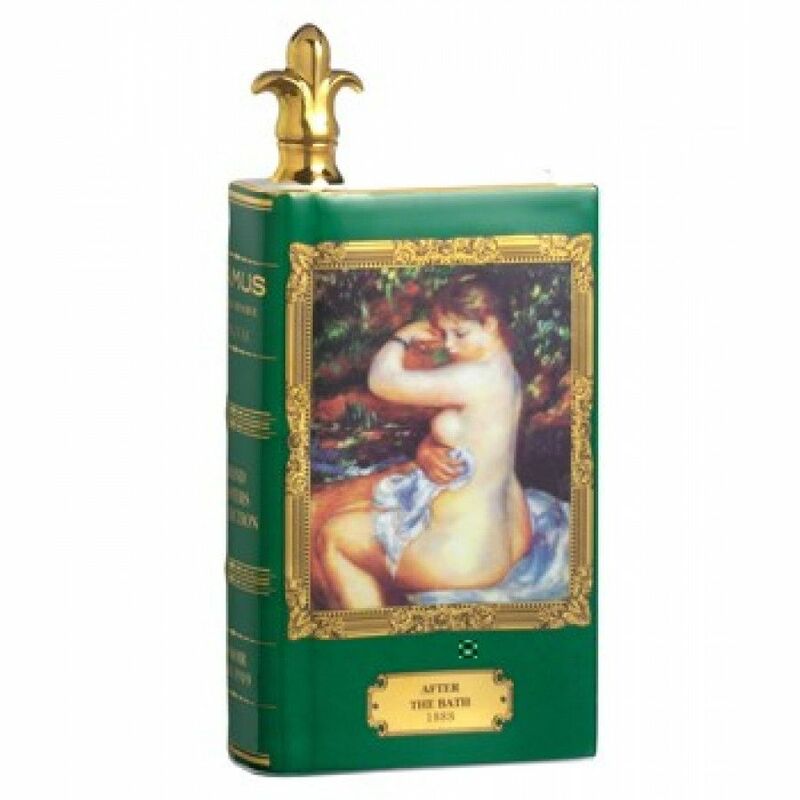 A Camus special edition: Renoir, Woman after the Bath is a tribute to the famous French Impressionist. The dacatner is handmade, renowned Limoges Porcelain. And on the top, you get some 22 carat gold. The blend was created by the 4th Master Blender of cognac house of Camus. This i hilarious! I saw a Camus bottle with Monet's Woman In Garden the other day. I would love to taste it, what kind of cognac is in those porcelain books? is it XO cognac?